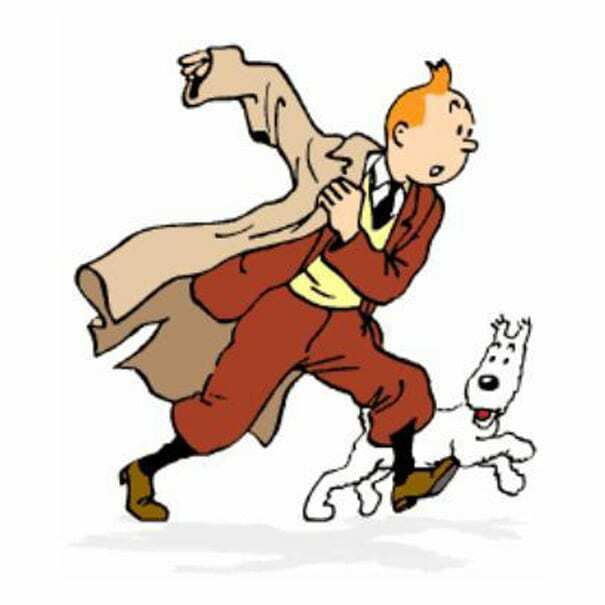 Oh, Tin Tin. You're so French. Barbour-car-coat-Saint-James-shirt French! And we love you for it. Sure you look sorta weak amongst these superheroes but you have a dog. Keep up with the preppy steez! We had to add SOMEONE on here that would look good in boat shoes. And that someone is you.